Buying a house can be much easier than you might think. There are creative ways to find properties and creative ways to finance. In our latest post, we will explore your purchasing options to help you buy a home without hassle in USA. You might think that buying a house is a stressful process, or that it is going to be difficult to find the house you want at the price you want. However, that isn’t necessarily the case. By using a few creative tips and planning ahead for your purchase, you will be able to buy a house in USA without any stress or worries. When buying a house in USA, two common goals are to find a great house and a financially sound way to pay for it. An excellent way to buy a house in USA, is to work with a professional home seller or property wholesaler. 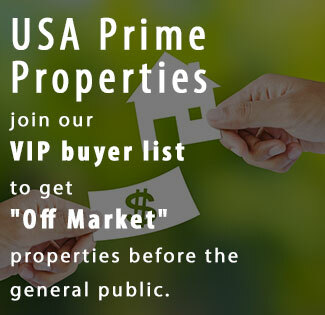 USA Prime Properties works with sellers, buying homes without an agent and saving them money. In turn, these deals are passed on to buyers. Buying a USA house directly will save you time and money on your home search. To find great deals on USA houses, set up alerts to be notified when new properties become available. You can request email notifications from many websites and sellers you trust to not be too spammy.